Jessie is an 8 time FRINGE WORLD award winner, veteran jazz singer, blues dancer, and expert cheese eater. She is good at what she does. Especially the cheese eating. But in every show there's a critical moment where everything can go horribly wrong. In a more intimate show than she's ever performed before, Jessie shares some personal moments of life getting in the way and music rescuing her soul. From hilarious things audience members yell to songs that have changed her life, this soulful songstress weaves the moments of ruination, embarrassment, fragile egos and broken hearts into a story. Joined by some of Perth's best musicians, Jessie performs her most tortuous, satisfying, heartbreaking jazz and blues songs, along with original tunes written in moments of crisis and salvation. Jessie is a very sun-shy Perth red-headed jazz singer who enjoys swing music, dancing in her kitchen to Otis Redding, eating cheese at any given opportunity and singing in the shower and every other (shaded) venue. Her main musical passion is jazz, blues and roots music. Jessie has toured the world, performing in South East Asia, Germany, France, Spain and the UK. 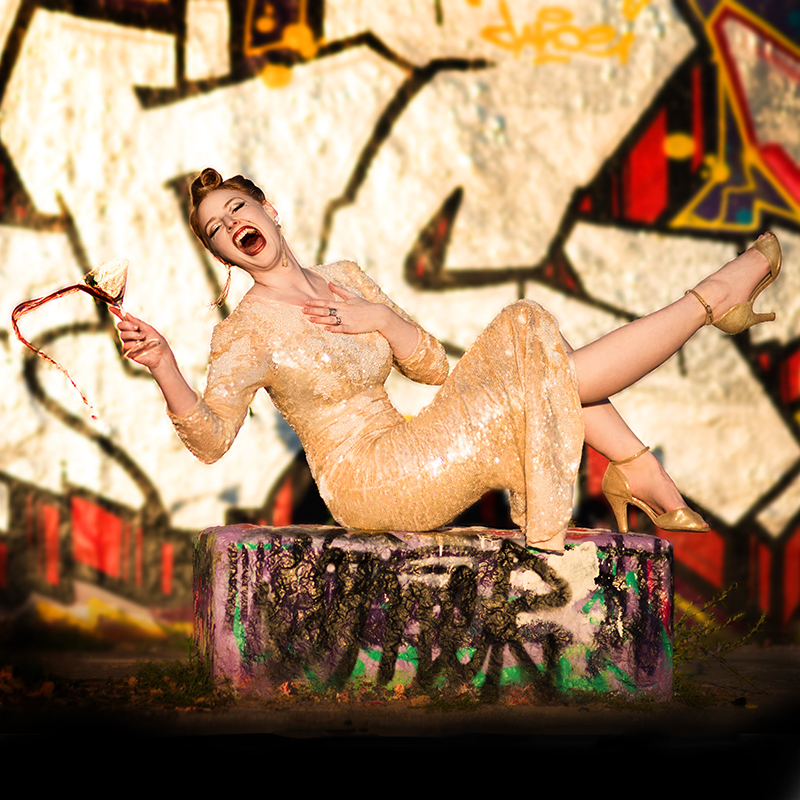 She has been nominated for 16 Fringe Awards and has won 8 Music and Cabaret Awards at FRINGE WORLD.